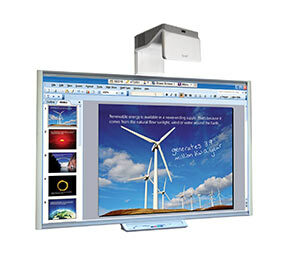 Use Interactive Plasma screens or Whiteboards to deliver feature rich interactive presentations. A carefully tailored and professional solution is guaranteed when choosing ExtraScope. 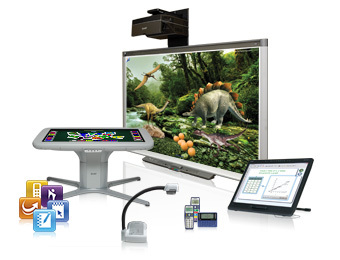 We work closely with to provide a range of solutions accompanied with installation to both Education and Businesses. Our service includes full site survey, requirements discussion, installation plan and finally supply and install. All our installations come with full manufacturer warranty on the hardware and our own warranty on the installation. Projector installations and large venue Projection Screens will ensure you get your message across. The current range of projectors on the market is huge, but ExtraScope are able to help you find the right projector for your requirements. From a simple ceiling mount projector in a meeting room to a high end large venue installation, we have the skills and expertise to provide you with the solution you need. This is reinforced by well-developed manufacturer and distribution relationships. 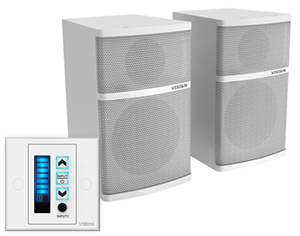 Combine your presentations with professional Audio Systems..
ExtraScope can supply and install the Audio solution to accompany your new or existing visual system. With multiple audio installation completed by our engineers, you can be confident that we will provide the optimum solution. For office environments, discreet suspended ceiling speakers can be an excellent addition to a wall mount display solution. Thanks to strong working relationships with many manufacturers and distributors, ExtraScope can offer a range of Audio Visual equipment on loan for those events where that extra something is needed. Along with this ExtraScope can also organise demonstrations of equipment that allows you a hands on experience of a chosen solution before you commit to purchase.